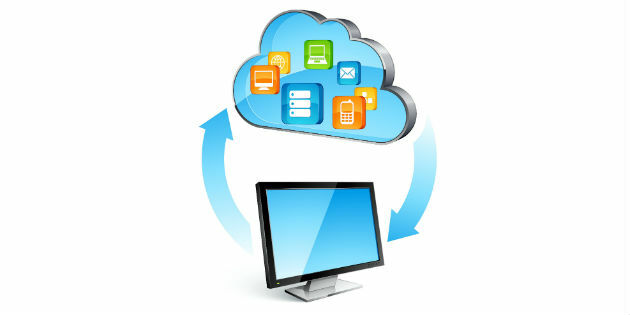 MAICO Diagnostics introduces easyScreen – the name says it all. 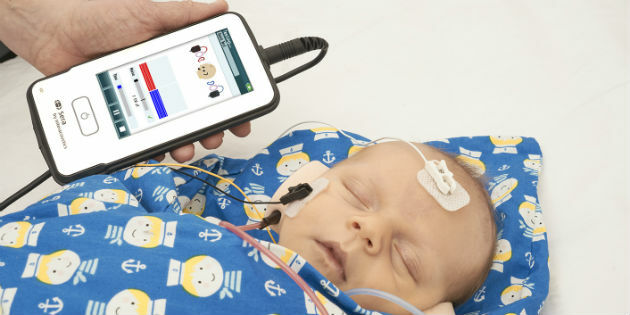 Early identification of hearing loss is vital to ensure normal development of a child’s speech, language and social competencies. 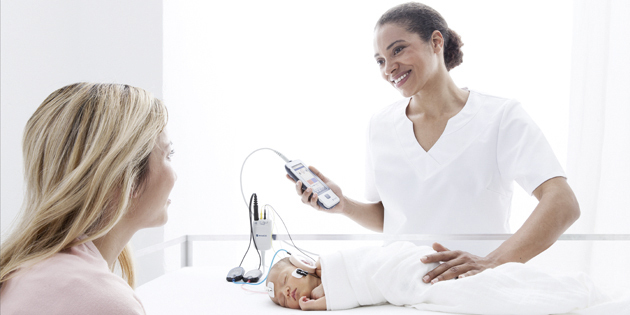 MED-EL recently held a press conference in Dubai, UAE to announce the Middle East launch of its adhesive adaptor/audio processor hearing solution, Adhear. 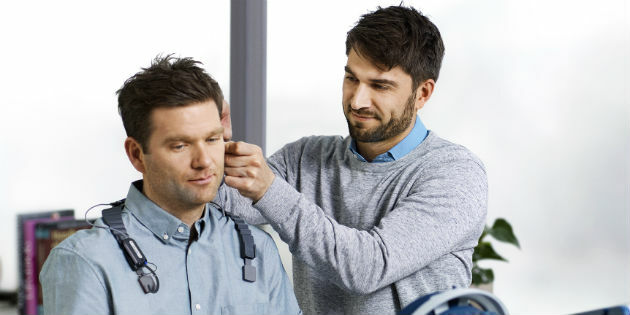 Otometrics has announced on March 31 the release of a new feature that enables automated fitting to target in a coupler with Aurical® and Phonak Target. 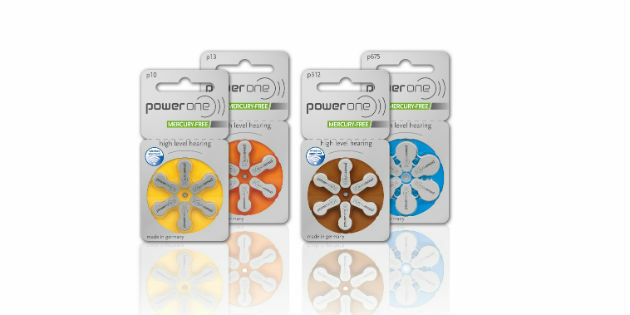 power one is presenting its latest generation of high-performance hearing aid batteries at the AudiologyNOW! 2017 (#340). 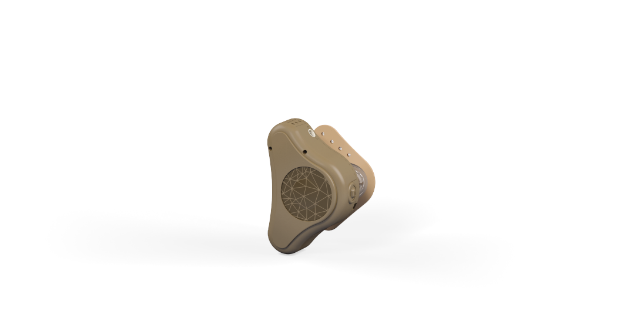 On April 3, GN Hearing unveiled the revolutionary ReSound LiNX 3D™, taking Smart Hearing to new levels to enable people with hearing loss to hear more, do more and be more anywhere in life. 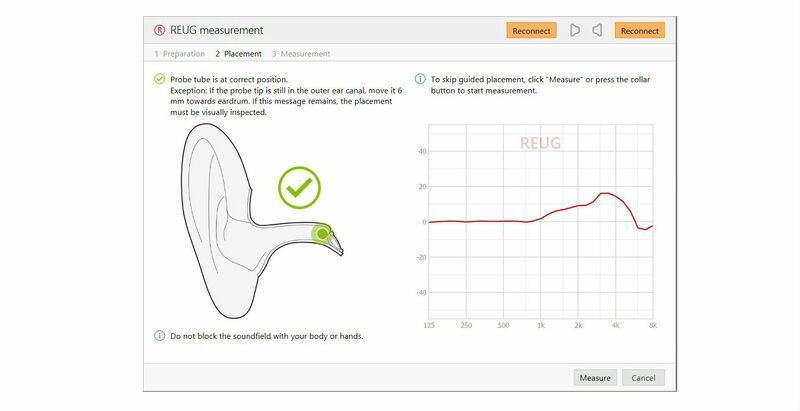 Phonak has announced the second generation of TargetMatch with the release of the fitting software Phonak Target 5.1. 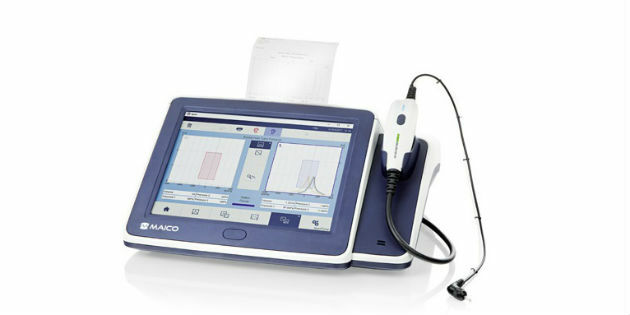 MAICO Diagnostics introduces a new version of the touchTymp impedance line: the touchTymp MI 34. 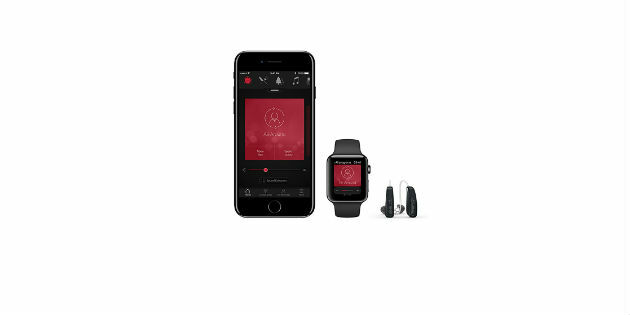 Unitron has announced “the world’s smallest rechargeable hearing instrument in its class”, Moxi Fit R, built on Unitron’s newest platform, Tempus.